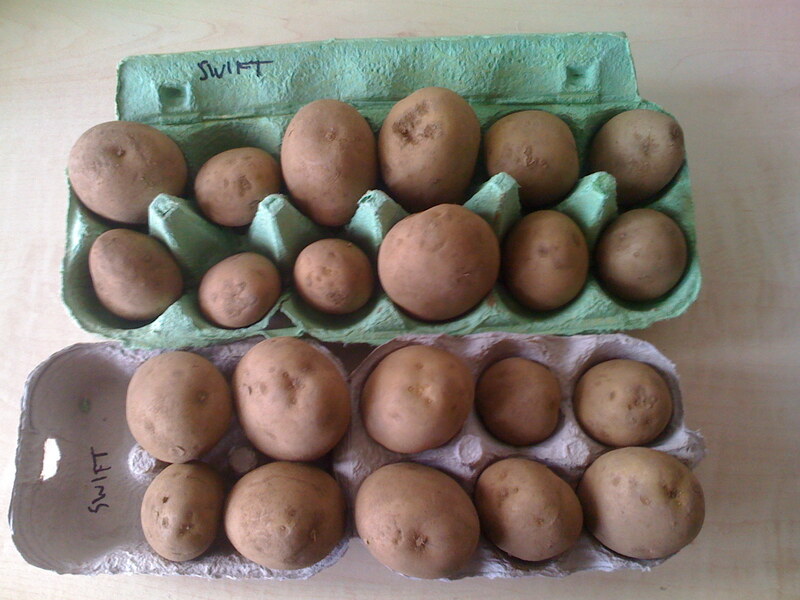 Another great step here at the Eco-House, chitting our first potatoes! 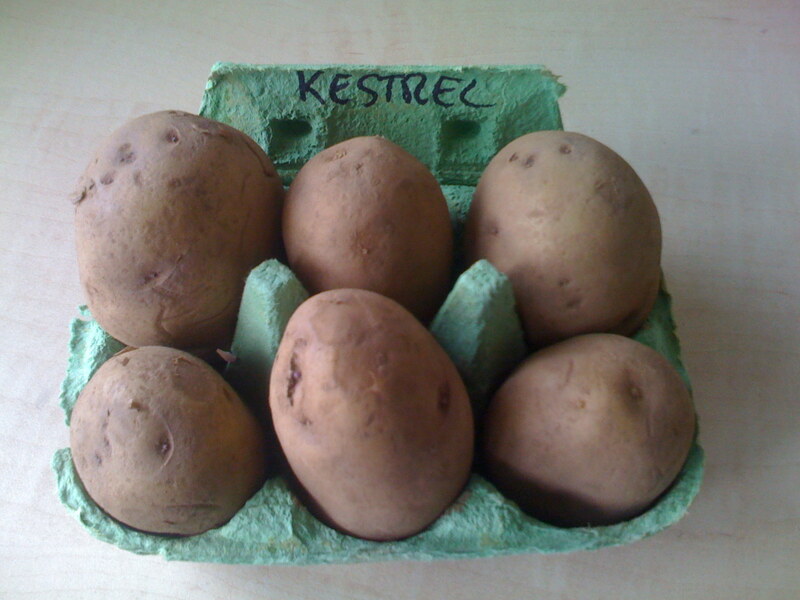 This means you should get more potatoes growing from the earthed-up stems, and a higher yield. When the spores land on wet foliage they “hatch” to release swimming zoospores (or “swarmers”) which may encyst on the leaf, or may be washed down into the soil and infect the potato tubers. Infected leaves show brown or black lesions, these may also appear on plant stems. 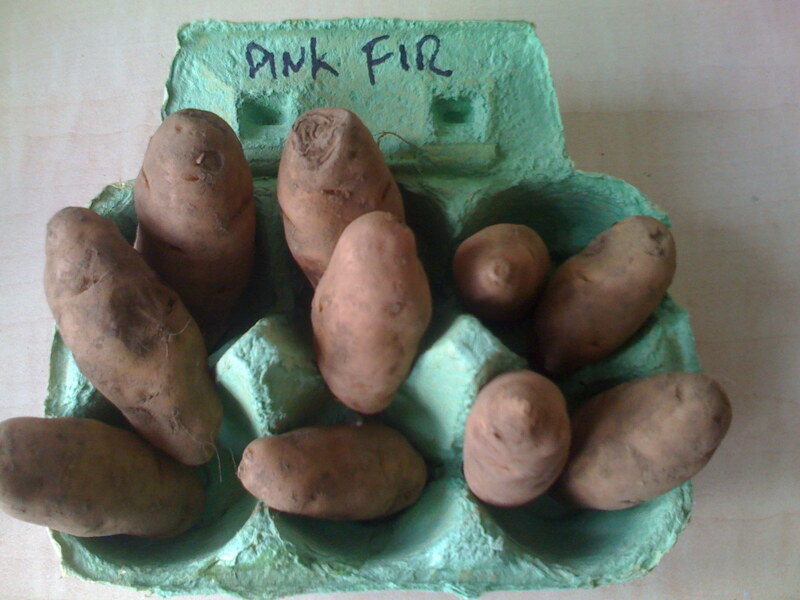 Infected tubers show mottled brown lesions. 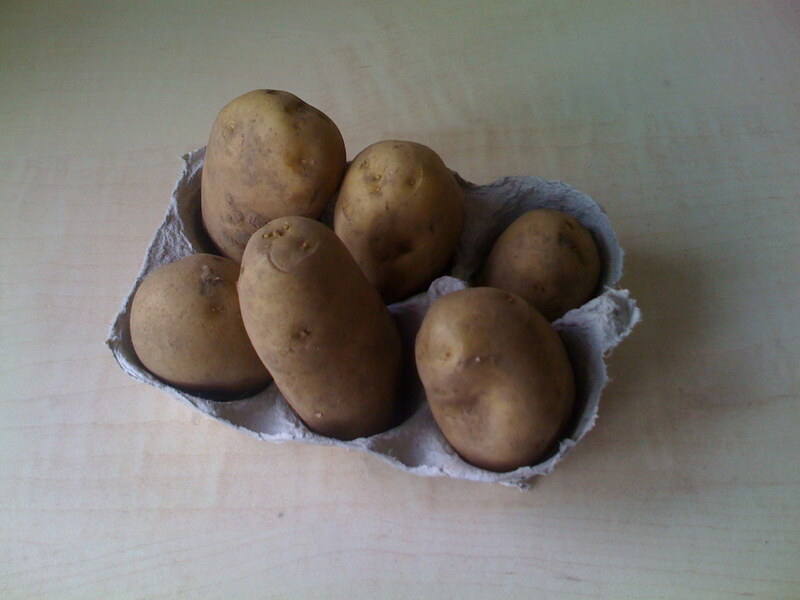 A severe infestation can reduce a healthy crop of potatoes to a slimey mass within a matter of weeks. So how can we avoid the devastation of blight? There are many methods, including early harvesting, that are discussed to reduce the impact of blight. 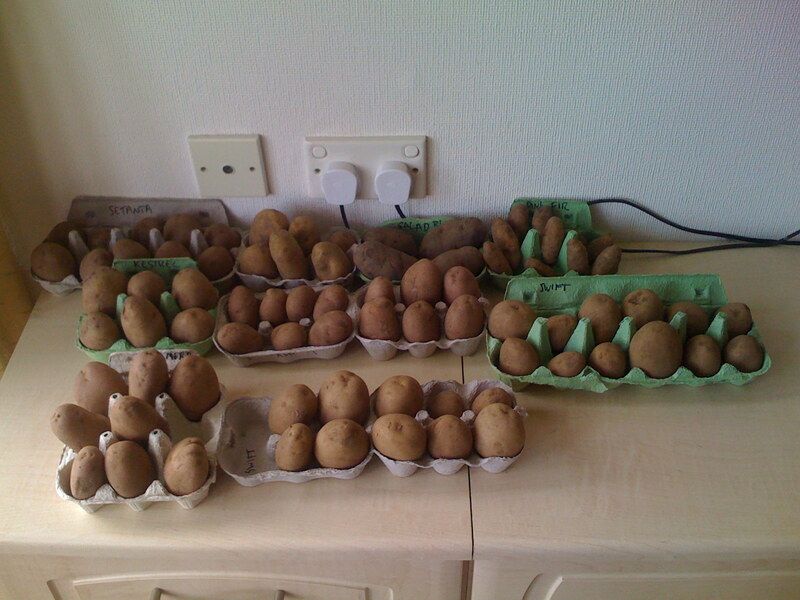 The most significant factor though seems to be selecting blight-resistant varieties. I’ve just been looking at this great leaflet from the Centre for Alternative Land Use where they have done a test between three varieties: Orla, a first early; Sárpo Una, also an early; and Sárpo Mira, a maincrop. 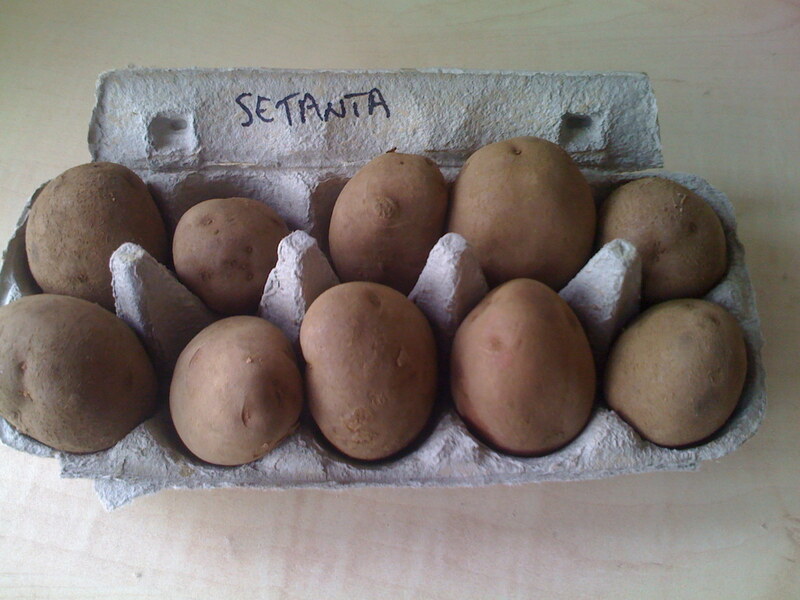 They found that the two Sárpo varieties survived the season with no blight damage, where the Orla (supposedly highly resistant) started to show signs of blight well before harvest time. 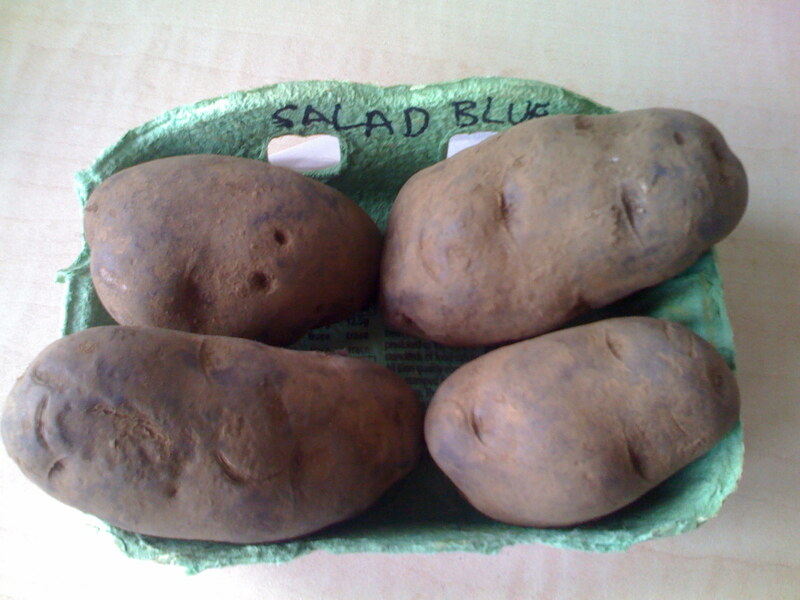 You live and learn, but the waxy ‘Lady Christl’ were the best spuds I’ve eaten in a long time simply because they were mine. They were true to their description and were resistant to the blight that felled others not so far away. 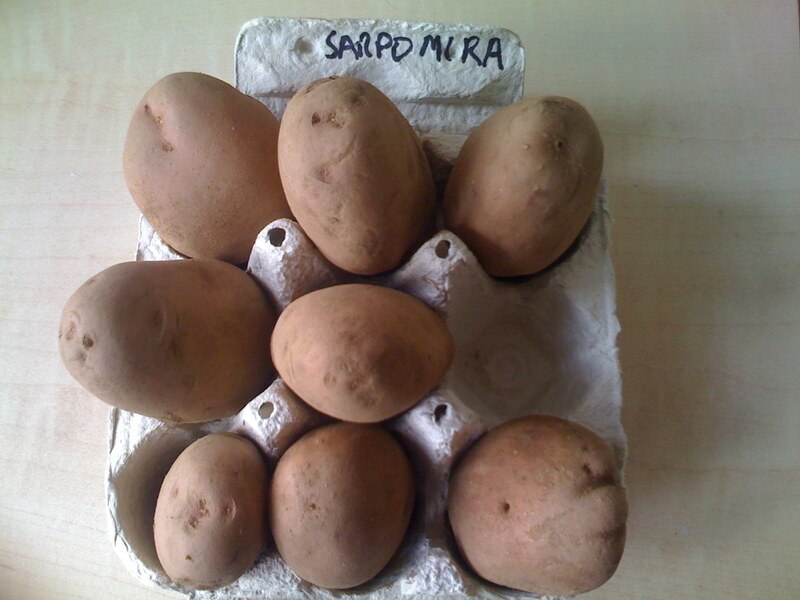 For more than 40 years the Sárvári family have been breeding for high blight resistance in potatoes in Hungary. The Sárvári Research Trust was established to develop and promote this work. 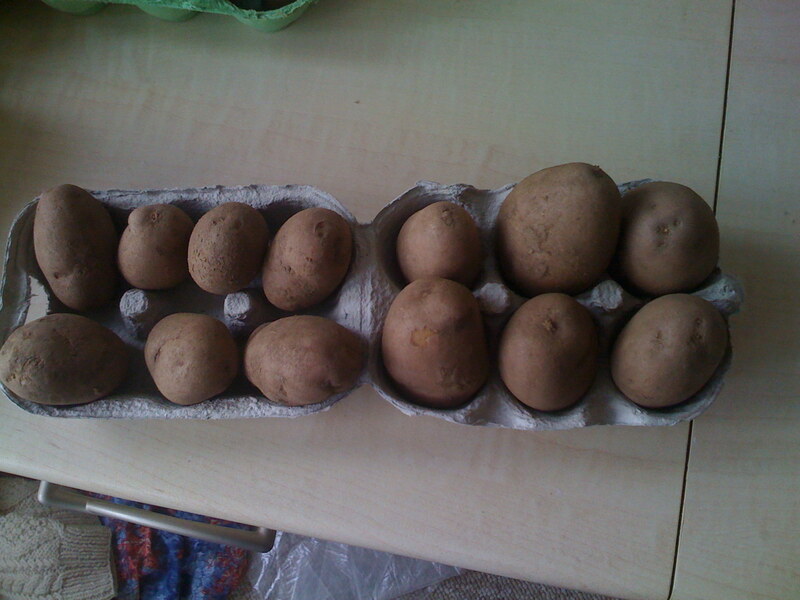 The resulting varieties are called Sárpo (Sár from Sárvári and po from potato).